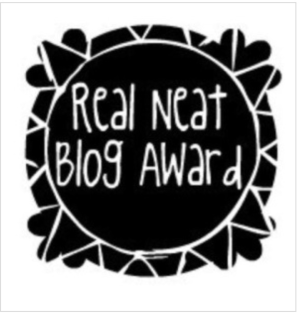 Now this is a belated award and I was nominated by Maria over at Dragonas Talk. So thank you for the award. And make sure to check her blog out!. Without further ado, let’s this award rolling. An interesting question. I would say I wasn’t inspired as such, but rather it was a natural transition. Since I had aspirations of being an author one day. Sadly, I no longer have that aspiration. So blogging is only natural to me. The thrill of just writing and presenting how you put your thoughts across via images, font colours etc. I guess my creative mind kicks in now and then xDD. I know it isn’t much, but that’s how I feel. Nothing immediate strikes me off the top of my head. I guess how I tend to keep my blog to a minimalist look?. Hosting your own images. Hosting your own images is crucial, you never know if that particular image you use, will be gone. I used to do that when I first started out. Used web images hosted. And several times, I lost images on posts. That’s when I used flickr & imgur. So yeah, having imgur or pinterest is important. Plus, you have more control over what image you want to use. Is there an [anime/movie/book/game] that you consider to be a bit of a guilty pleasure (something you don’t want people to know you are watching/something that’s mainly unpopular with the community but you enjoy)? There are two. 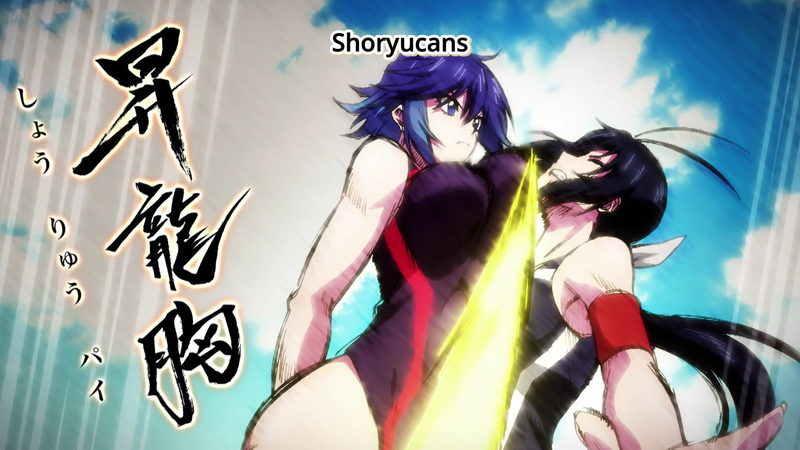 Bikini Warriors and Keijo xDD. Those would be my guilty pleasures. Both are heavy fan service. Who is your least favorite [anime/movie/book/game] character? 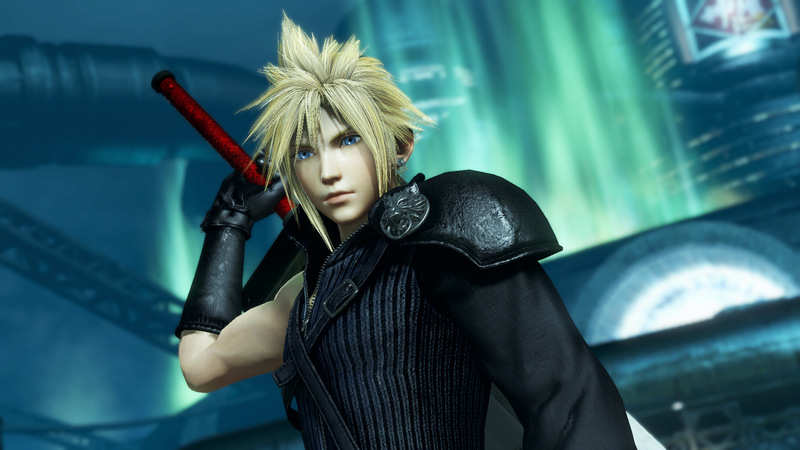 My least video game character is: Cloud from FFVII. I really am not a fan of the 7th instalment. Honourable mentions are: Sephiroth, Noctis. If you can combine two different [anime/movie/book/game] worlds, which would they be? 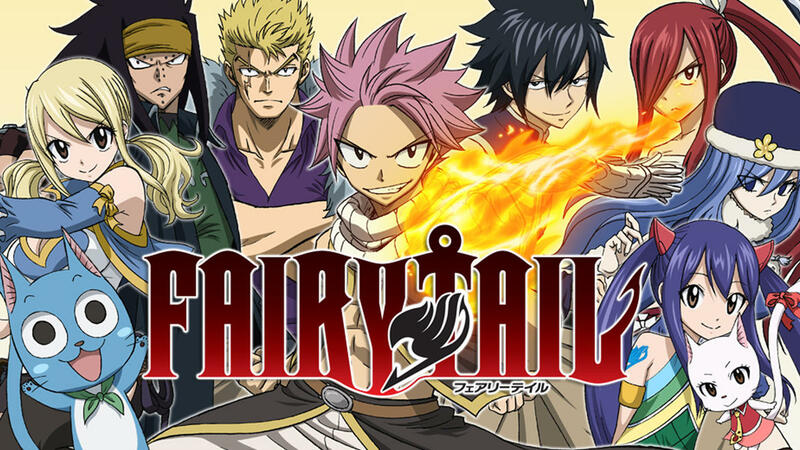 Fairy tail and bleach. I find those two worlds very interesting. Clashing swords with Erza will be fun …. BANKAI!. Plus I get to meet the waifu Ultear :P.
And with that, it comes to an end. Thanks once again to Maria at Dragonas talk. So here are my questions. I’ll be taking a leaf or two from Maria’s questions, they’re in no particular order. I am actually hurt by the fact that you don’t like Cloud! I understand why but it doesn’t mean that it doesn’t hurt. -sniffle- Thanks for the tag! I will get to work on this now! Rev my dude, didn’t mean to hurt you!. No worries, gl with the tag too!. Lol! We all good, man! Mine goes up tomorrow! You can’t hear it, but I’m applauding your good taste! Fairy Tail + Bleach = must see fights. Especially Erza and Kenpachi. That is a fight worth watching!!! Thanks for the nomination. I am going to try and get this done this week with my answers.